Phuket, Thailand. I’ve lost track of how many times I’ve been. Personally, I enjoy Thailand because of it’s beautiful beaches, cheap scooter/motorbike rentals, daily foot massages, dining and fitness facilities. 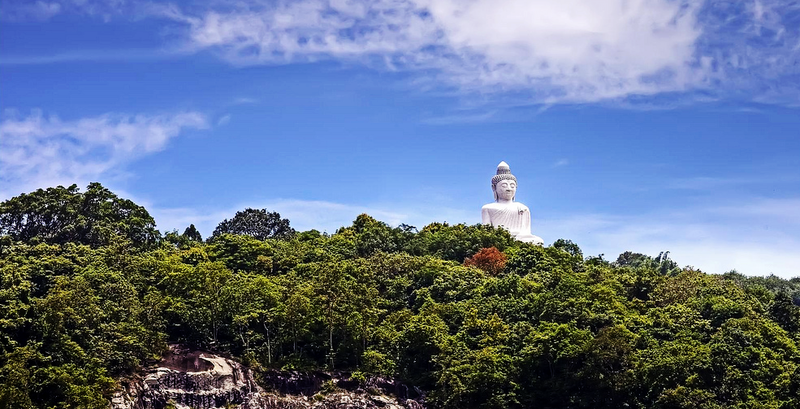 Phuket is Thailand’s largest island located in the south. 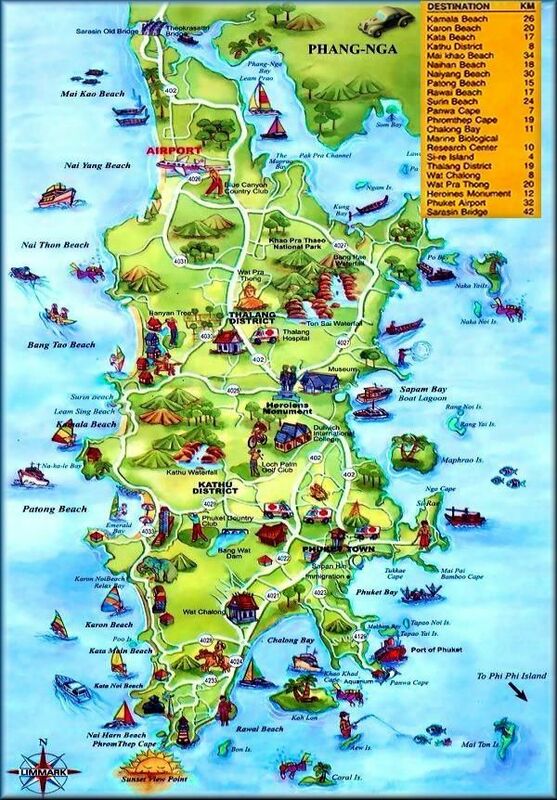 There are 32 small islands off the coast of Phuket. The land is mostly mountainous with a mountain range in the west of the island, from the north to south and the west coast has several sandy beaches, whereas east coast beaches are often muddy. Gorgeous landscape for motorbiking in. You’re riding up in the mountains then dropping down Oceanside. The view is superb while riding! 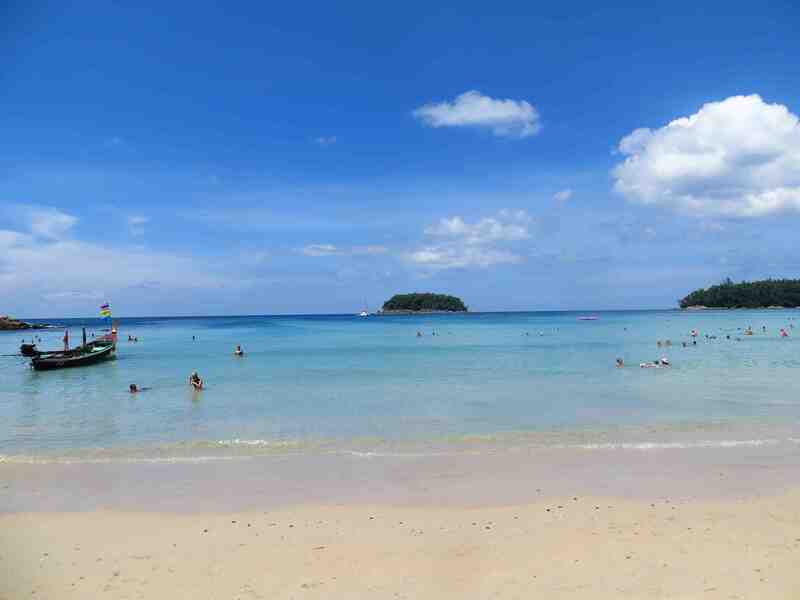 Often people travel to Phuket to see it’s beaches. 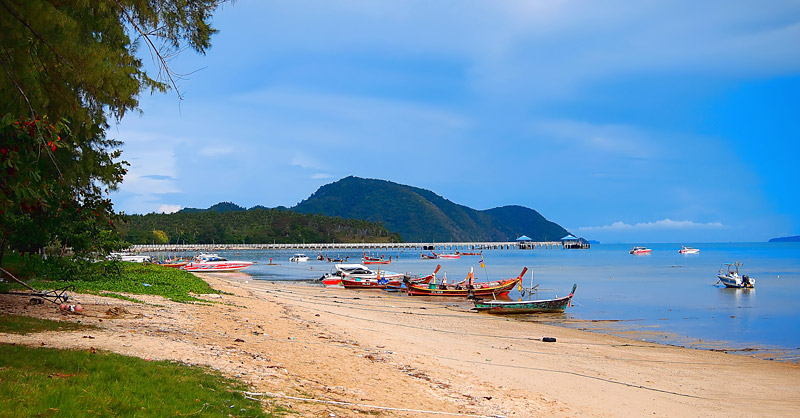 The most popular beach is Patong Beach. I have only been to this beach once and didn’t stay do to it being a bit polluted. 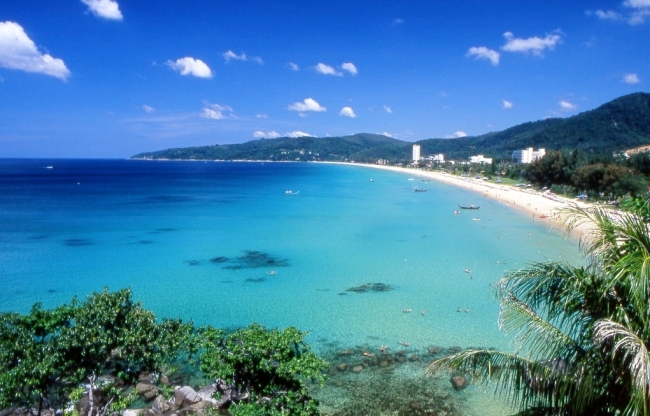 There are better beaches in Phuket than Patong. 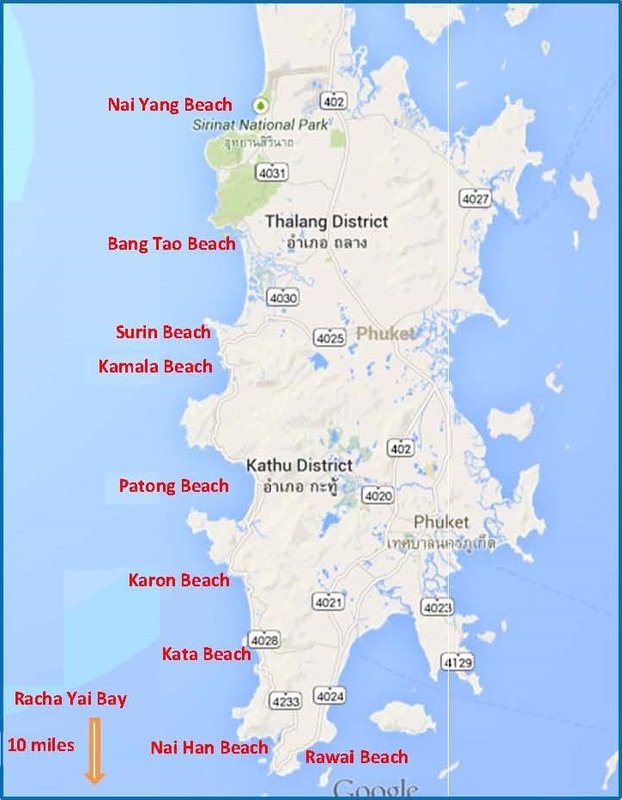 Moving south, Karon Beach, Kata Beach, Kata Noi Beach. 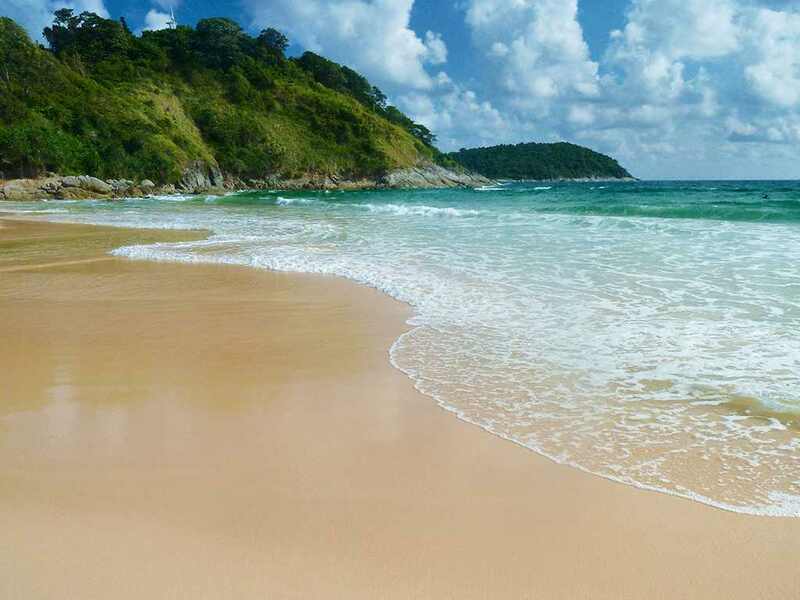 My favorite beach around the southern tip is Nai Harn Beach. Its busy during peak times (Christmas, New Year’s and Spring Break), but reasonably quiet in other months. In 2004, an earthquake struck off the west coast of Sumatra, Indonesia. The earthquake had a magnitude of 9.1-9.4 and a maximum intensity of 9 (Violent). This undersea earthquake triggered a series of tsunamis along the coasts of landmasses bordering the Indian Ocean. Phuket was among the areas affected by the tsunamis. Twelve years later, cities and hotels have re-built. There are still memorials in the area in condolence for the lives lost. 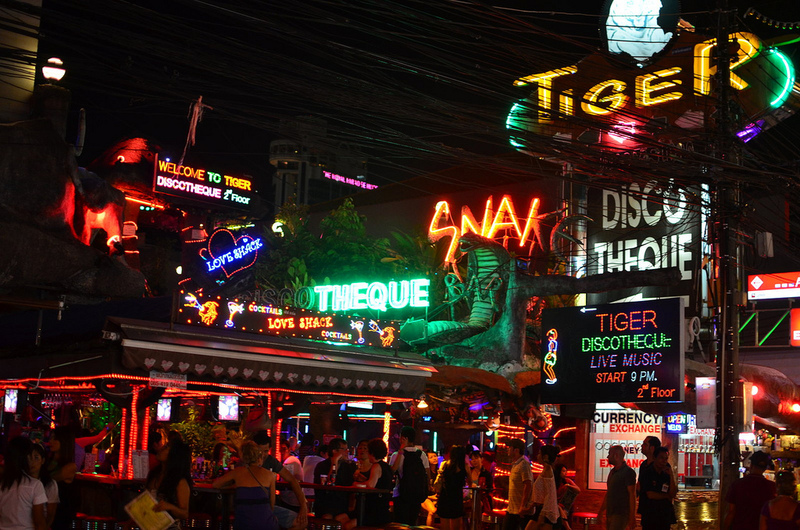 Visit the beaches, but skip Patong beach. Some beaches will offer an umbrella to lay under, but it does come at a price – depending on the time you’re there (Christmas, New Years, Spring Break, etc.) Bring your towel, hat, sunscreen and water. Most beaches do have a place to eat nearby. Whether you’re trying a session out or looking to train for a week or month, Sinbi Muaythai is a great place to learn Muay Thai. They do offer one-on-one training if you’d like that option as well. 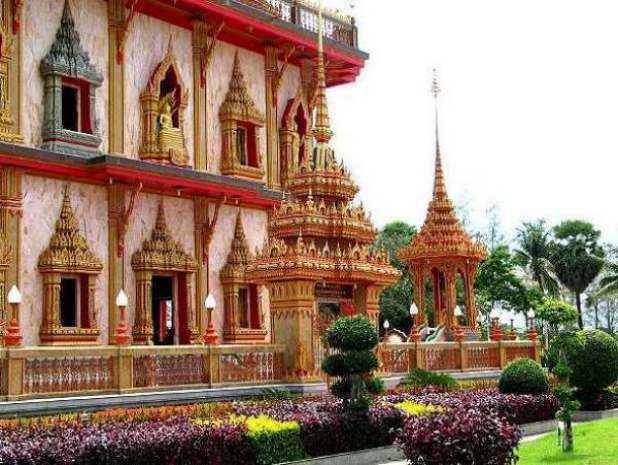 Sinbi Muay Thai is Known as the Premier Camp in Phuket. 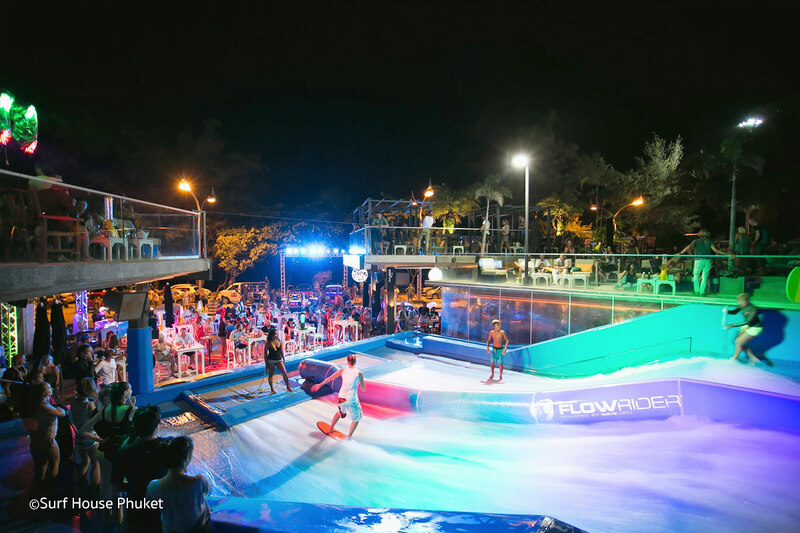 It’s located in Rawai (map to Sinbi) and is an open air gym with 3 full size rings. If you’re looking to purchase Muay Thai equipment (gloves, pads, etc. ), they have a store on site. Sinbi Muay Thai site. 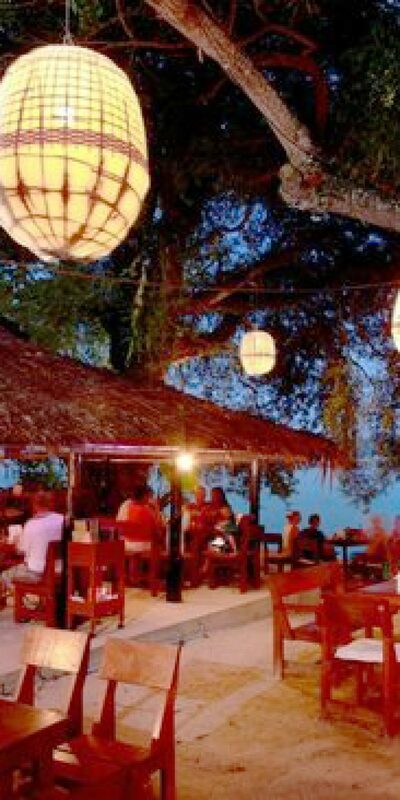 Watch the sunset and grab a drink at After Beach Bar Karon (google map). This restaurant is located on the way to Karon when coming from Patong. 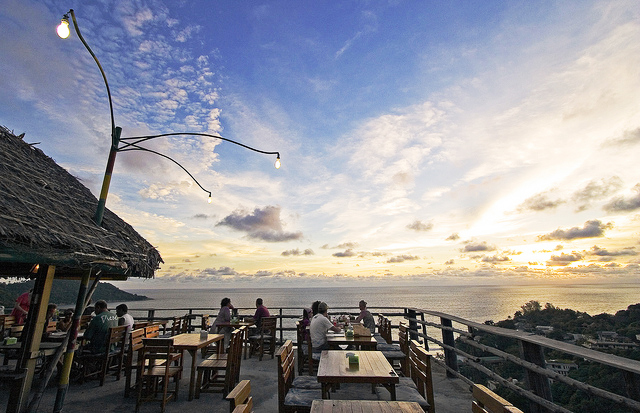 The restaurant is road-side and is set on a cliff overlooking the beach below. Be sure to bring your camera! Oceanside eating. Outdoor tables with great cocktails. 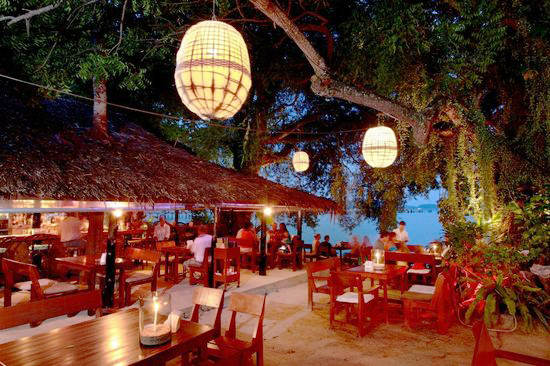 The restaurant is located in Rawai and serves thai and western food. Map to Nikitas Beach Restaurant. The police in Phuket are known for conducting random check stops for tourists on motorbikes. They are checking to ensure you have a motorcycle license. Some tourists have managed to rent a motorcycle without a license and were never stopped. You’ll receive a fine if stopped without the proper credentials. The police will stop tourists for not wearing their helmet, so be sure to wear your helmet (often provided by the place you are renting from). No need to pre-reserve your rental (if you don’t already have a contact) – there are hordes of places to rent bikes from. Be sure to try and negotiate a price. Often you’ll pay for your time in advance and almost all rental places will hold your passport. You might be able to talk them into taking a copy of your passport, but that’s not guaranteed. Rental stores want to keep your passport in the advent you wreck the bike and leave the country without returning it. You should be careful of who you leave your passport with so try to find a place that is recommended. The smaller hotels sometimes have a recommended bike rental shop. Remember, Thailand follows the left-hand traffic rule – for those of you who are used to the right side. Traffic can be quite busy when staying in Patong, but when staying in outer areas, it’s much quitter. Good for getting used to the Left-handed traffic rule. My advice if you’re not used to the left-handed traffic rule: prior to pulling out on the road, be sure you see vehicles moving first. This will give you an idea of which lane to be in. Often you can follow other scooters and see how they are making their turns. Also, for getting around Phuket, pick up a sim card for dirt cheap when you land at the Phuket Airport (HKT). That way you can use your GPS on your phone for directions. Be sure to pack headphones for listening to the directions while you drive.